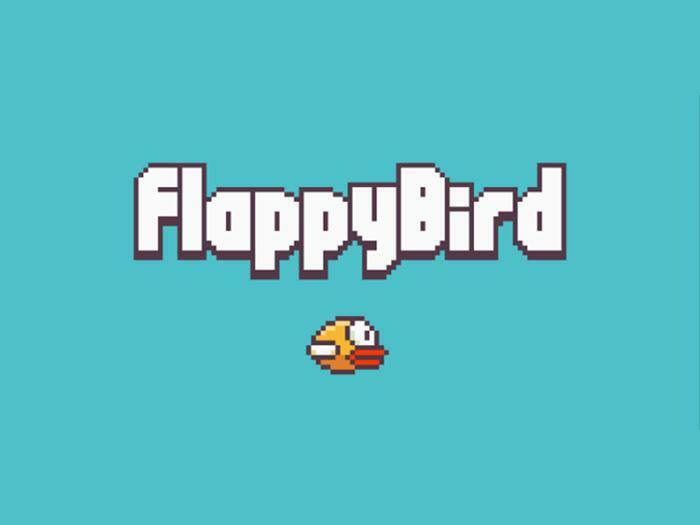 There has been quite a bit of new surrounding the Flappy Bird game since the weekend, when the developer of the game Dong Nguyen announced that he would be removing the game from Google Play and the Apple App Store. There have been various rumors about why the game was removed, including possible legal action and more, and now Dong Nguyen has given an interview to Forbes, and explained why he decided to remove the game. So there we have it, the reason the game was removed, and to be fair, it is the creator of the games right to remove the app from the various app stores if he wants to, after all the game was made available for free. The game was apparently making the developer $50,000 per day, it was originally launched last year but only became popular in January. Since the game was removed, the developer of the game has received a torrent of abuse on Twitter, including death threats, which is absolutely ridiculous. Head on over to Forbes at the link below and read the full interview, if you are a fan of the game it is definitely worth a read.